Local producers will have the opportunity to promote and sell their produce and products from the Macleay Valley Food Bowl tent at local markets during 2018, with Expressions of Interest now being called from both producers and volunteers. 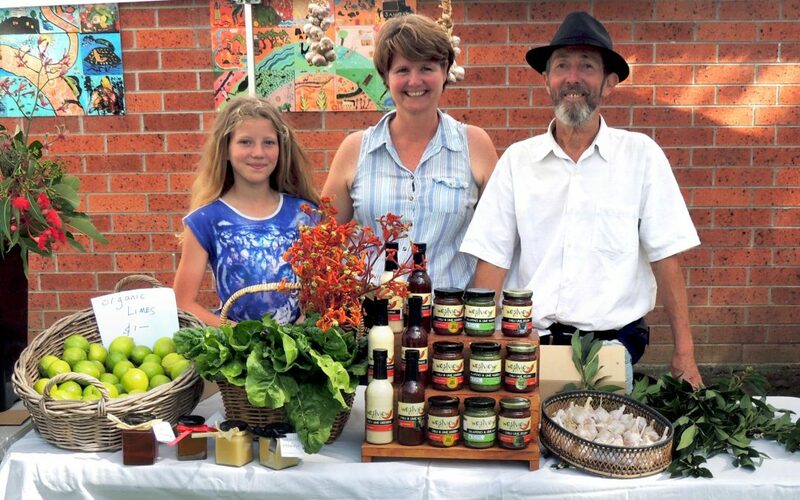 The Macleay Valley Food Bowl tent has been a regular fixture at Kempsey Riverside Markets for the past six months, with a number of local producers taking up the opportunity to sell their produce to local market-goers. 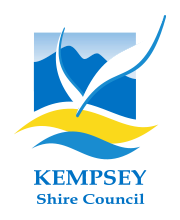 Kempsey Shire Council’s Manager of Economic Sustainability, Susannah Smith, said Council is keen to continue to provide the tent during 2018 to support local producers. “Increasingly, local market goers are asking the question ‘Is it local?’,” Ms Smith said. “People want to know where their food comes from and are showing a clear preference for food from the Macleay Valley. “We have a diverse range of agribusinesses growing exceptional produce and local markets bring producers and consumers together. Kempsey Riverside Markets, operated by the Macleay Valley Business Chamber, is becoming increasingly popular with locals and visitors, with the number of stalls doubling in the past 12 months. “We are averaging around 120 stallholders at the market each month and hope to increase it to 140 in the near future,” Market Coordinator Belinda Fowler said. If you are local grower or resident interested in being part of the Macleay Valley Food Bowl tent, contact Meg Keast at Council on 6566 3200.